In 2010 Sikorsky instituted a policy of using recycled materials whenever possible. This includes the development of green concrete mixtures that use locally sourced raw materials, as well as a standard for recycling water and waste that goes beyond the levels required by law. 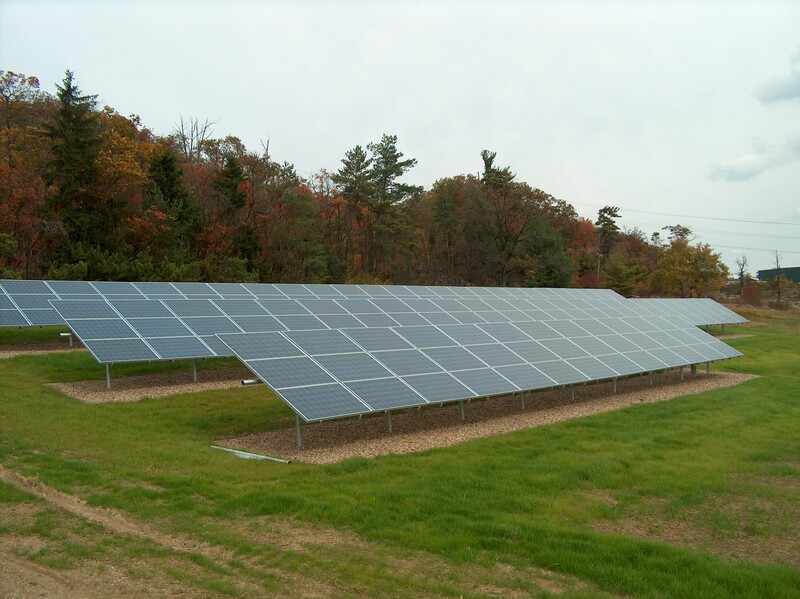 As part of this “more green” manufacturing initiative, they worked with RER Energy Group to install a 54 kW ground-mount solar array that generates more than enough electricity to power their plant and repair shop for years to come.